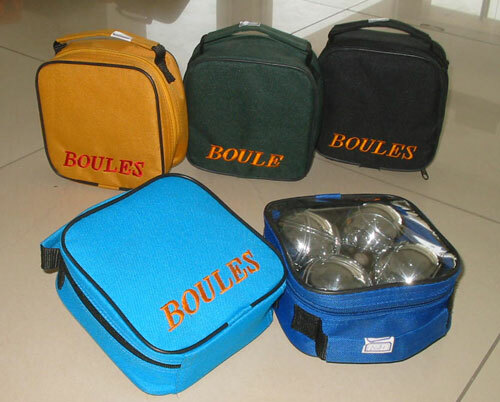 The nylon case is 600D and with embroidered BOULE on the surface. 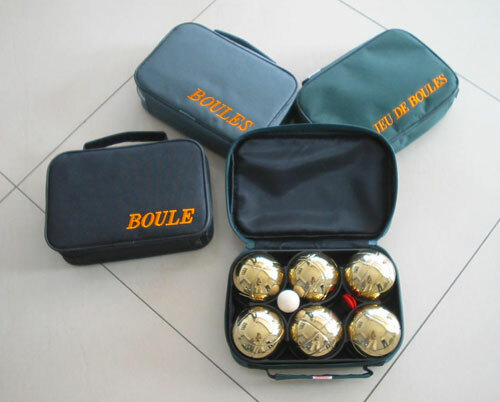 Tianci ball manufactory is a facotry dedicated to make the petanque . 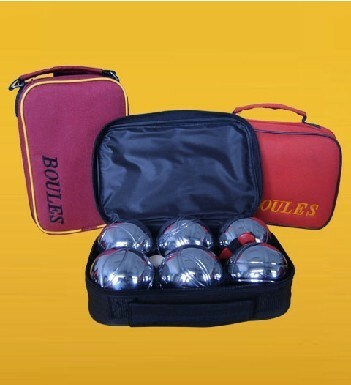 We have supplied many traded companies and wholesalers. 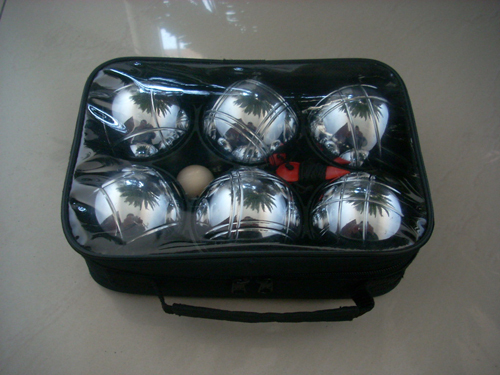 You can get the direct price from us. 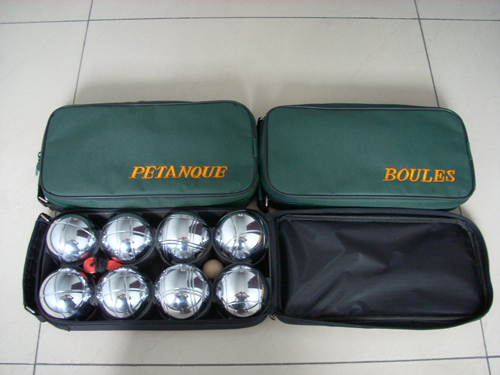 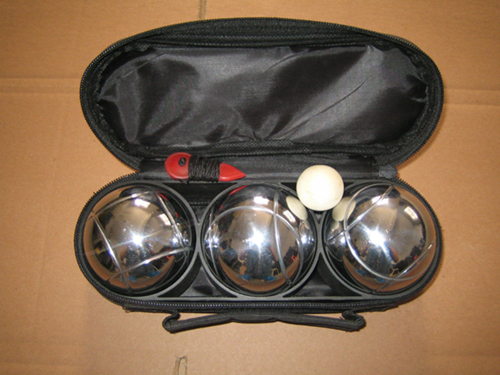 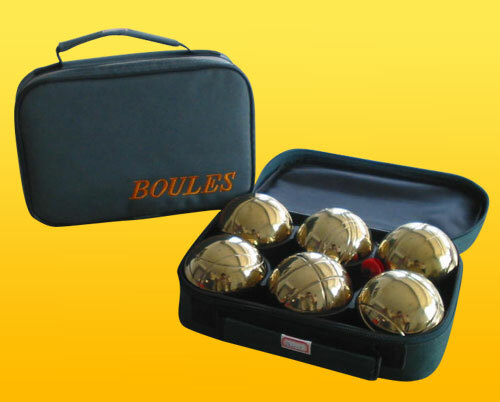 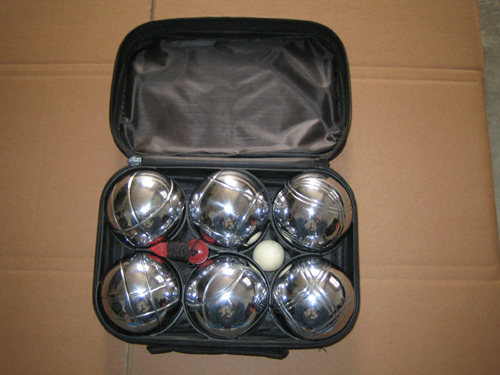 Any want to buy Petanque ,this is the right supplier.